This pink lightening design is perfect for any bachelorette group looking for a tee to go out in! Customize the text at the bottom to make the bridal party stand out. 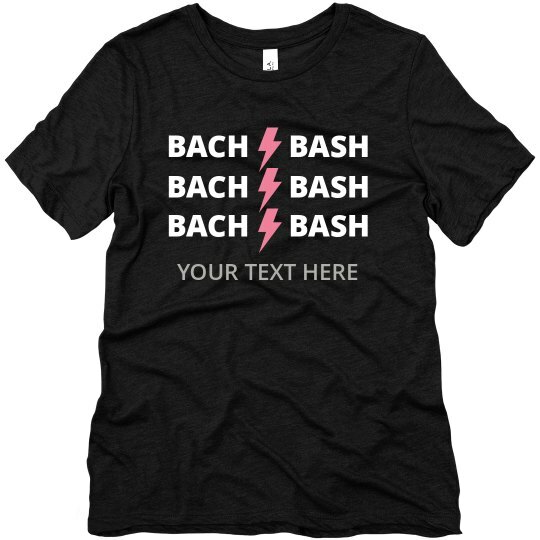 Whether you make good decisions, or have one too many, at least you will be looking good at the "Bach Bash"!